On the 8th November we will held the 1st Arquivo Event at the Pavilion of Knowledge in Lisbon to celebrate 10 years of project start. We published all videos of the Event on the Educast educational portal and on Youtube. 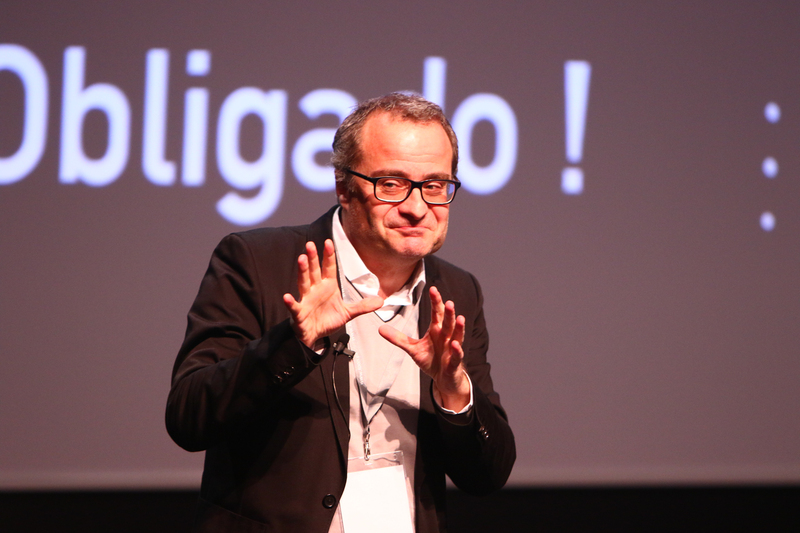 Keynote talks: why and how to preserve the Web? 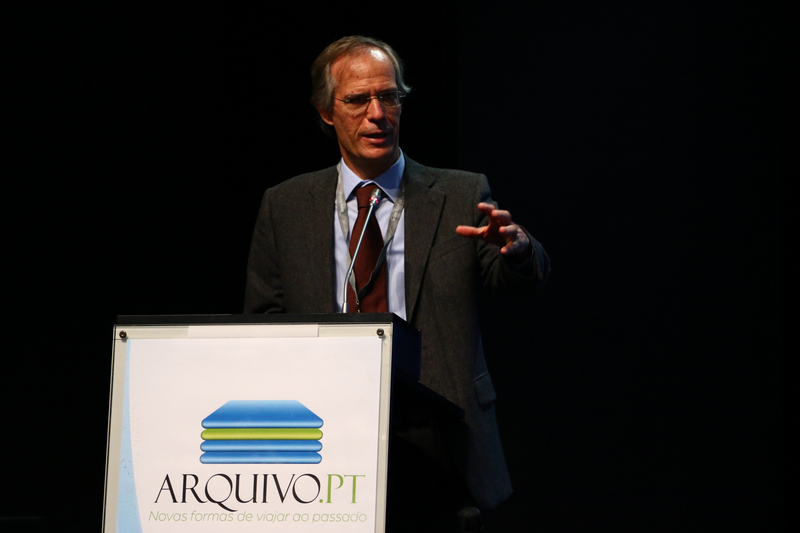 During the Arquivo.pt Event, the release of the Arquivo.pt Prize 2018 was announced. The purpose of the first edition of this Prize is to foster innovative research or application of resources preserved from the Web, through the research and access services publicly made available by Arquivo.pt. 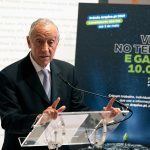 The applications must clearly demonstrate the usefulness and unique nature of Arquivo.pt for the proposed work and the impact of the work in the society or community for which it is intended. The award is primarily targeted at members of the national academic and scientific community. To find out about news about the Prize, we suggest subscribing to our mailing list (in Portuguese) or periodically check the informative site about Arquivo.pt. The applicants will have to present their work through a text and a short video (in Portuguese). The detailed Regulation is in preparation. 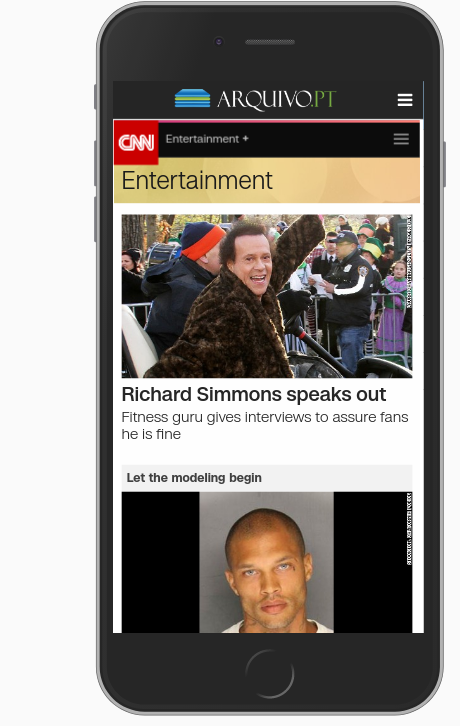 A new release of its service with user interfaces optimized for mobile devices and access to mobile versions of preserved pages. Try it at Arquivo.pt and give us feedback. Your opinion is precious to us. Spread the word about the International Day of Digital Preservation using the hashtag #IDPD17! Celebrate this day to raise awareness to the importance of Digital Preservation for our everyday more Digital World. The International Day of Digital Preservation is celebrated on the 30th November. 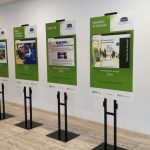 Arquivo.pt joins this international celebration by offering one of its free training courses on Web Preservation. Learn how to get the most out of the Arquivo.pt services and how to publish your information so that it can prevail for the future. The training will take place at FCT-FCCN facilities in Lisbon (Avenida do Brasil, 101). Registration is free but mandatory. To register, simply send us a message with your name, profession and phone number. The training will be held only if there is a minimum of 10 registrees. 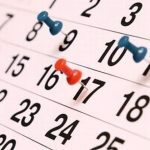 Arquivo.pt Event on the 8th November: Register now! On the 8th November we will hold the 1st Arquivo Event at the Pavilion of Knowledge in Lisbon and we would like to invite you to celebrate with us 10 years of project start. 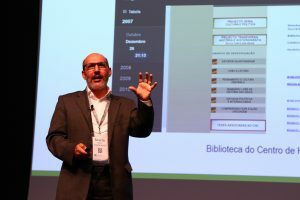 Before lunch get to know in firsthand the Announcement of the Arquivo.pt 2018 Prize, which will aim to foster innovative research using resources preserved from the Web. During the lunch, which we are pleased to offer, you can chat with the speakers and the Arquivo.pt team. 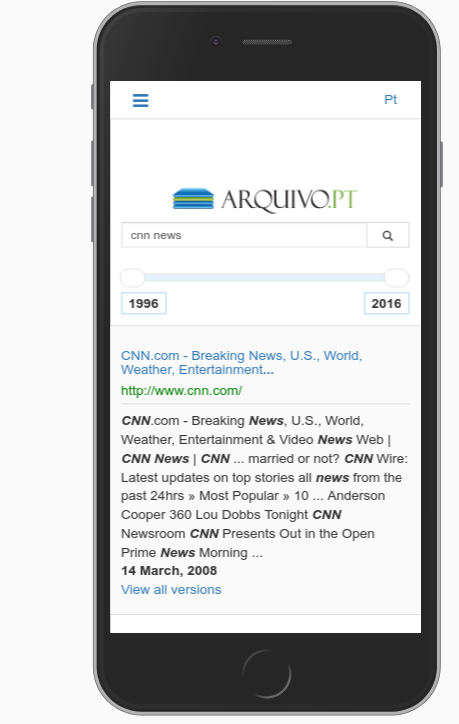 Get to know the research work already done in several areas using Arquivo.pt. Registration is free but the number of seats is limited. The online world is wonderful but we would love to see you live too. 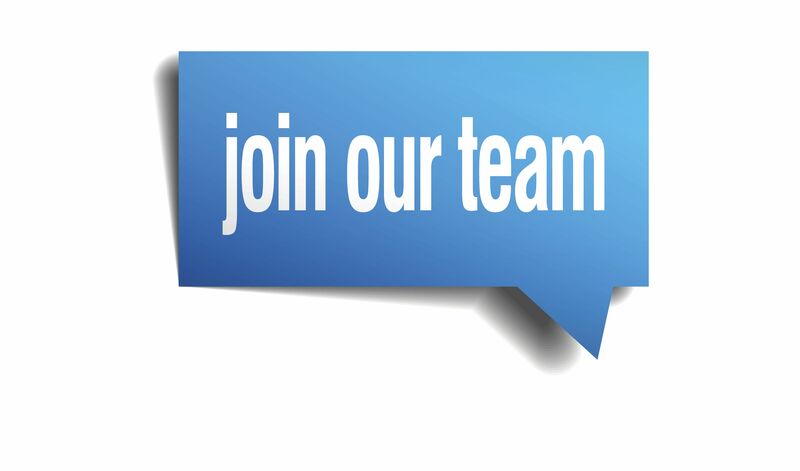 Vacancy at the Advanced Services! FCT-FCCN’s Advanced Services Area, which includes Arquivo.pt and the Video Services, has opened a vacancy for complementary training in infrastructure and services for science management (scholarship grant). The activities to be carried out will be related to the training and dissemination of advanced services for scientific research and higher education. The deadline for submitting applications is October 27, 2017. Please refer to the application details (in Portuguese). Thank you for posting this vacancy by potential interested parties. New informative site of Arquivo.pt! 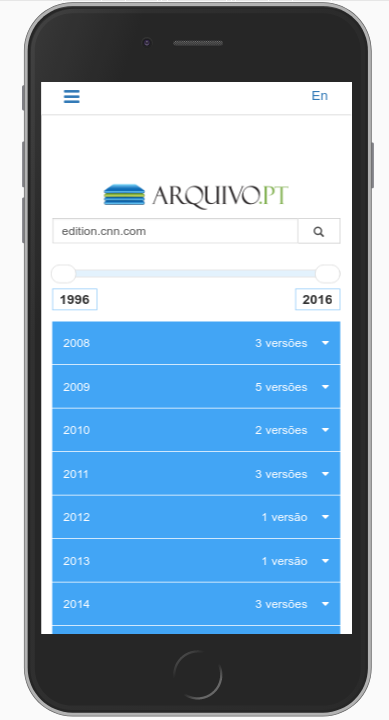 On August 2, 2017, a new version of the informative website about Arquivo.pt (available on sobre.arquivo.pt/en/) was launched. This new version consisted mainly on the adoption of the WordPress platform as replacement for an obsolete version of Plone. If you notice any problems or wish to make any suggestions for improvement, please contact us! 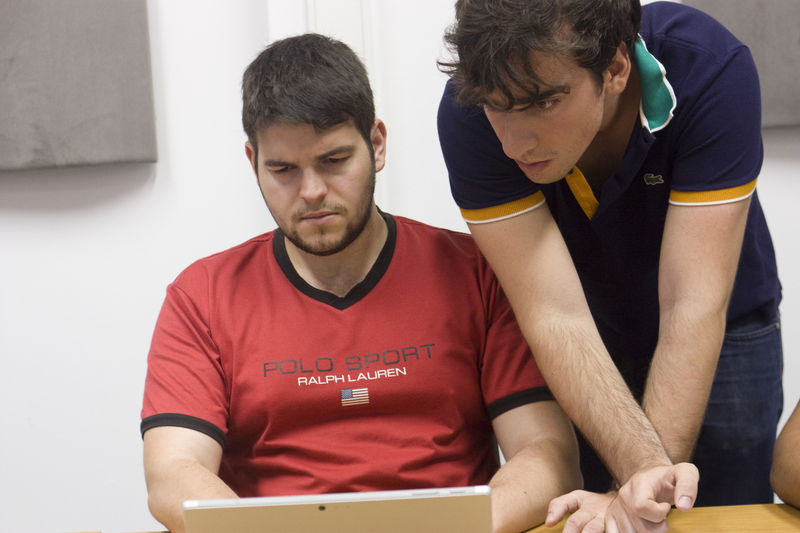 Investiga XXI research project is publicly sharing the first contributions based on Arquivo.pt. The main goal is to promote the use of Arquivo.pt as a source and tool for scientific research. If you want to collaborate, contact us. 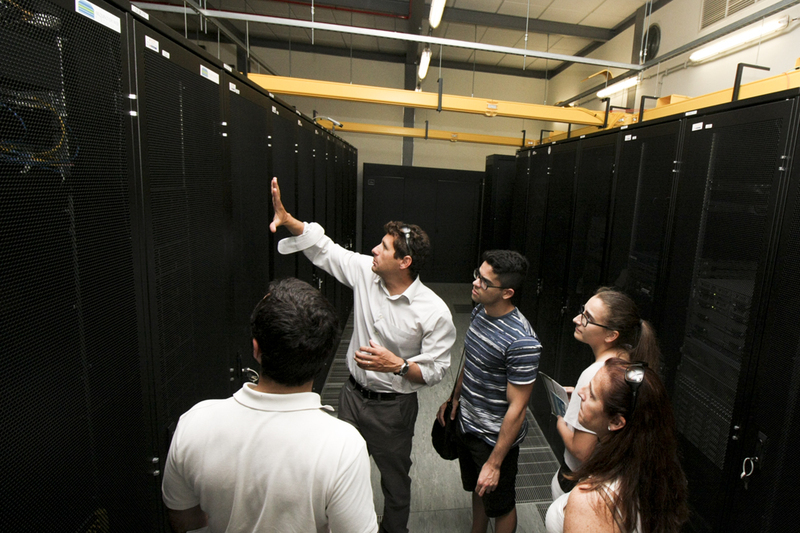 On May 23rd a multidisciplinary group of researchers visited the infrastructure of Arquivo.pt in Lisbon. 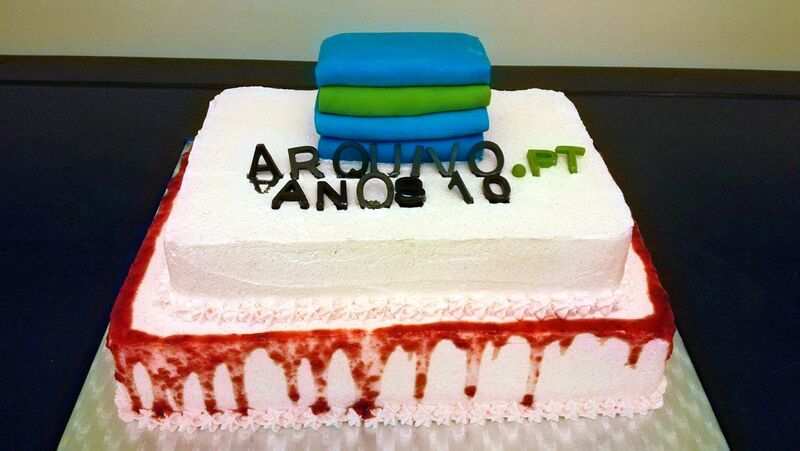 The researchers learned how Arquivo.pt works, proving that it is a useful service for scientific research. Check our free training courses. 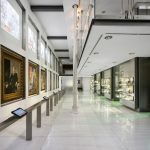 Do you want to visit Arquivo.pt in Lisbon? Contact us.